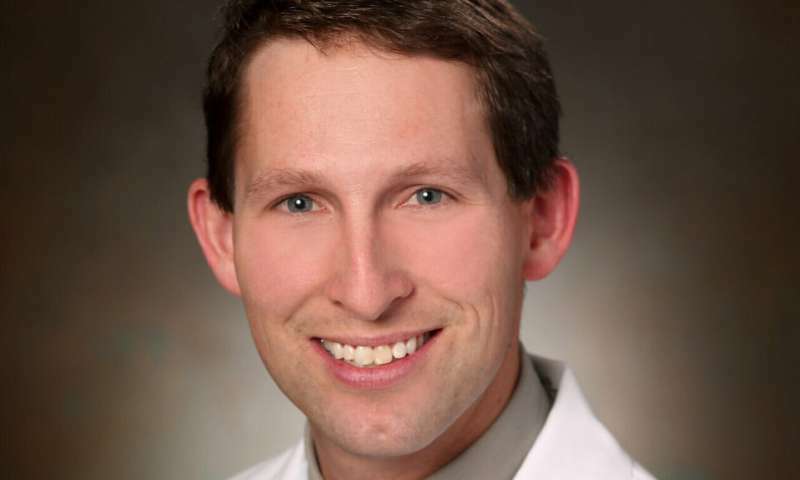 "These obesity-related factors are inherently interrelated, and traditional observational studies have not been able to determine which individual factors directly influence RCC risk and which are merely correlated with the underlying causal factor," said Brian Lane, MD, Ph.D., a board-certified urologist and Betz Family Endowed Chair for Cancer Research at Spectrum Health. "Mendelian randomization allows us to circumvent many of the limitations of traditional observational study by use of genetic proxies of suspected risk factors." The study, The influence of obesity-related factors in the etiology of renal cell carcinoma—A mendelian randomization study, was published January 3, 2019 in PLOS Medicine.